Posted on August 3, 2017 by Integrity Saw & Tool, Inc.
What’s one thing that hasn’t changed in Integrity Saw & Tool’s 30 years? 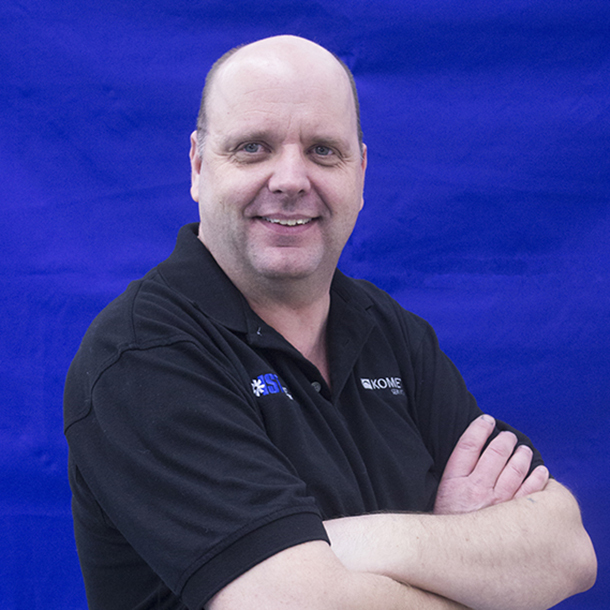 Paul Mand has been with IST since Day 1. The brother of the company’s original owner, Rick Mand, Paul left the now-defunct Fondy Carbide Saw and Tool in 1986 and never looked back. That’s great news for IST’s customers, given Paul’s many contributions over the years. R ead on to learn more about one of IST’s valued — and veteran — team members. Have you held any other positions at IST? What does the saw and manual department do? What are some of the biggest changes you’ve seen over the years from an industry standpoint? What are some of the biggest changes you’ve seen at IST over the years? “Everything is according to due date. You work on the next day stuff, and if you have the opportunity, you work ahead. Or perform machine setup. If you’re set up for a specific job, go ahead and run that next job. What do you like best about working at IST, specifically? Are you a member of any organizations or clubs? Want to put Paul’s experience to work for you? Contact Integrity Saw & Tool today!